Emergencies happen, and when they happen at your home or business, they are especially stressful and potentially costly. Home and business disasters come in all shapes and sizes from minor flooding in a home bathroom to large environmental cleanup projects at an industrial site. However, not all contractors are equipped and experienced in finding the most cost-effective and efficient solution when emergency repairs are needed. 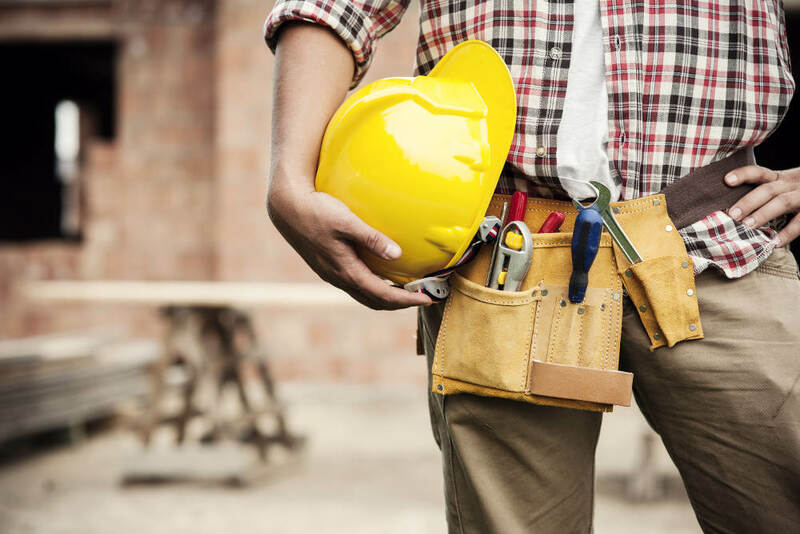 Here are two of the most important qualities to look for in a building contractor when you need emergency repairs or environmental clean-up. Contractors specializing in emergency services have round-the-clock, live operators who answer an emergency call and send help as soon as possible. Emergency service building contractors like Tri Span Inc. also work with a wide range of building trade subcontractors such as plumbers, roofers, and electricians who can also respond quickly, providing the exact type of repair work needed for each emergency situation. When help arrives, experts assess the situation and immediately fix any immediate hazards. Next, they quickly develop a comprehensive plan for clean-up and repairs, minimizing costs and safety hazards for residents and workers. Only a contractor with extensive experience in home and business disaster response can provide this kind of service. Responding to a construction disaster at a home, business, or industrial site requires extensive knowledge well beyond the scope of experience most general contractors have. Building disasters large and small can become needlessly expensive or delayed, unless the contractor is already familiar with the procedures and regulations involved in this type of cleanup work. Cleaning up and repairing damage from fires, floods, mold, storm damage, and hazardous spills also require special equipment and training of personnel which most general contractors do not have. This specialized equipment and training give disaster response contractors a big advantage in getting repairs done as efficiently and safely as possible. If you are in need of big or small emergency clean-up or repair services at your home or business in Los Angeles, Riverside, San Bernardino, or Orange Counties, Tri Span Inc. has the experience, equipment, and people to help you 24/7. Clean-UpLos Angeles CountyOrange CountySouthern CaliforniaTri Span Inc.